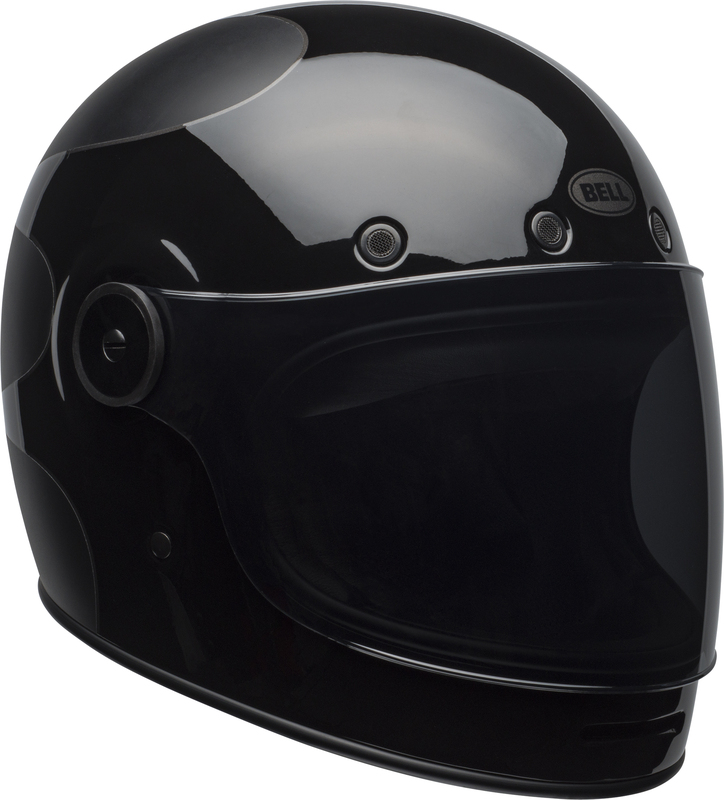 Bell is one of our favorite helmet manufacturers here around MO, and for good reason. 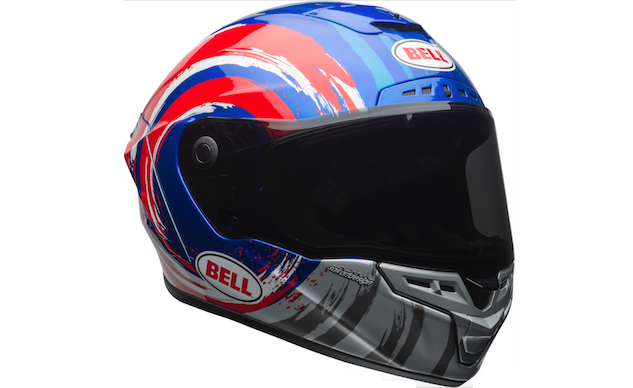 Not only is Bell one of the leaders in helmet industry in terms of protection, but they also have pretty cool graphics and paint jobs to go along with it. 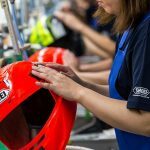 Check out their second wave of 2018 custom and limited-edition graphics below. SCOTTS VALLEY, Calif. (June 12, 2018) – Bell Helmets, an industry leader since 1954 in helmet technology and innovation, today unveiled its latest graphics from its 2018 Seasonal Two line. 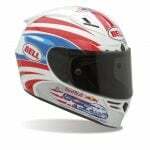 All-new graphics include collaborative designs with motorcycle lifestyle brand Chemical Candy, as well as Bell Helmets’ ambassador, and former Moto3 world champion, Brad Binder. 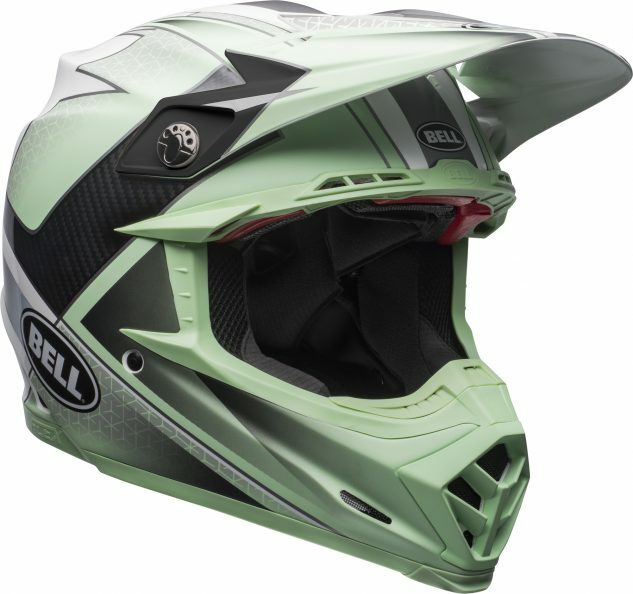 The Seasonal Two line features updates on Bell’s iconic culture helmets, the Bullitt and Moto 3, which will feature a new Boost Matte Black and Chemical Candy flames graphic, respectively. 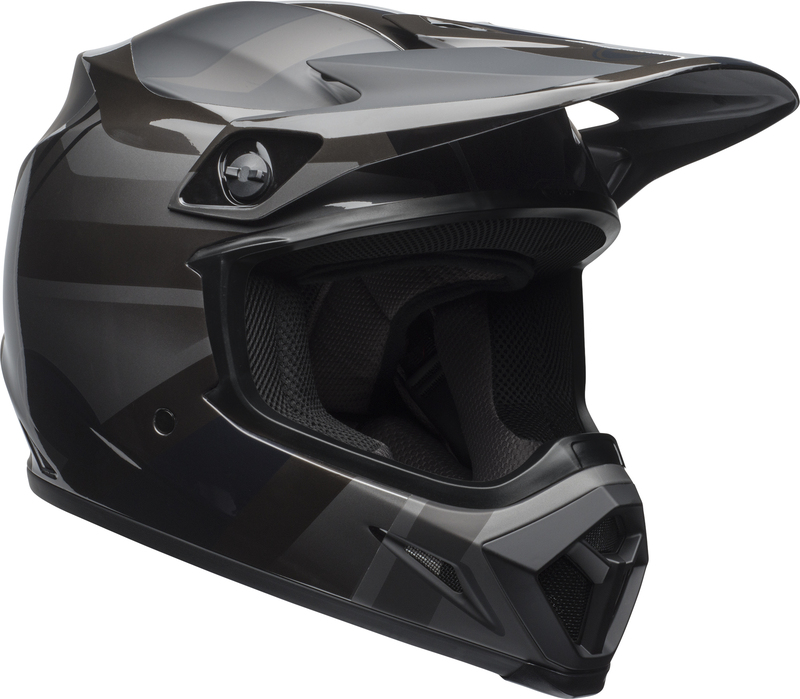 On the moto side, new designs will be available for the Moto-9 FLEX, Moto-9 MIPS and MX-9 MIPS, all of which are equipped with one of Bell’s advanced, state of the art protective MIPS or FLEX technologies. 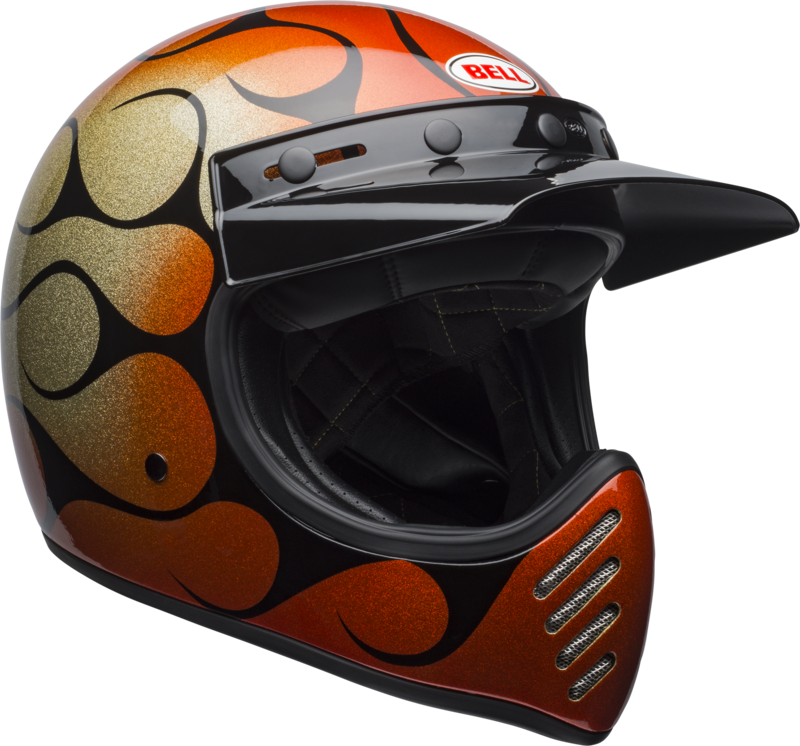 For the street, the Seasonal Two line is rounded out with updates to the SRT and industry-leading Star MIPS, which is designed as a replica to the helmet worn by Brad Binder on the Moto2 circuit. 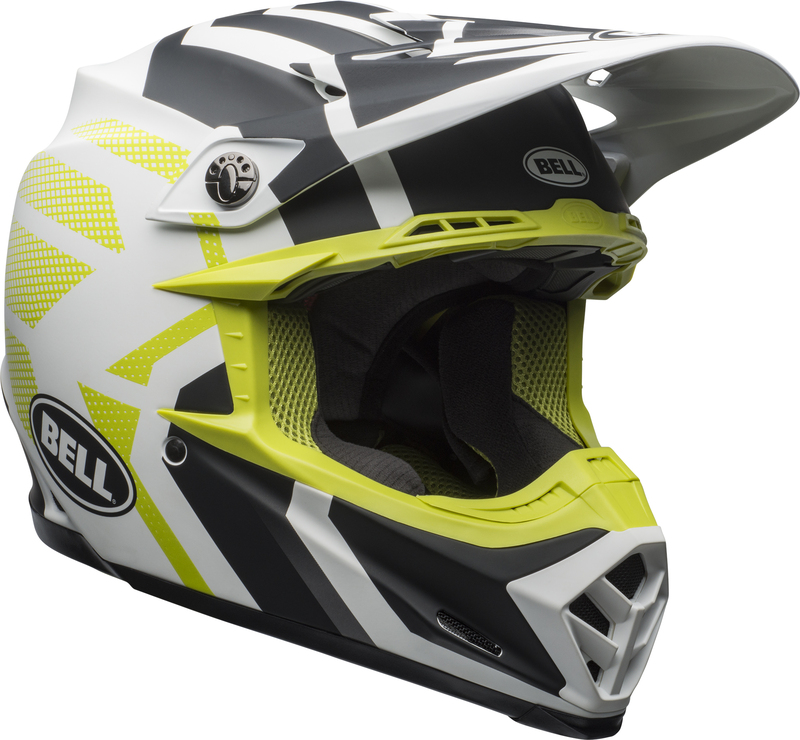 Bell has a long history of offering riders helmets that combine state-of-the-art performance and protection technology with innovative graphic designs that continually raise the industry standard. 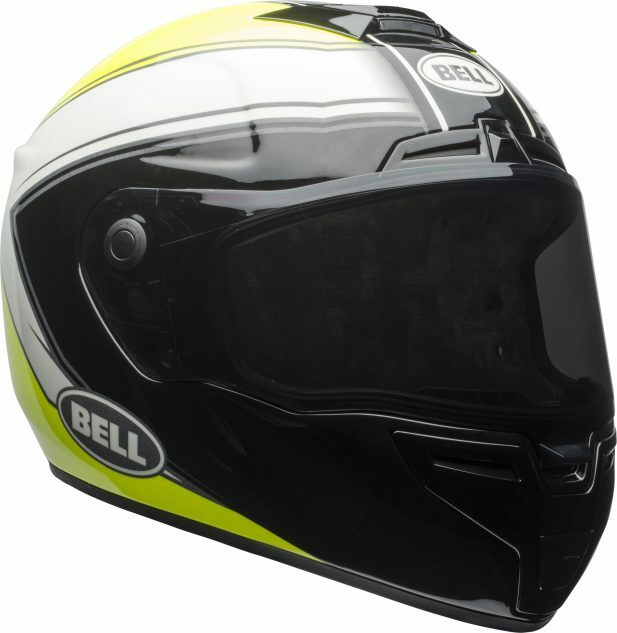 Many of the new designs are for helmets featuring Bell’s exclusive FLEX and MIPS technologies. 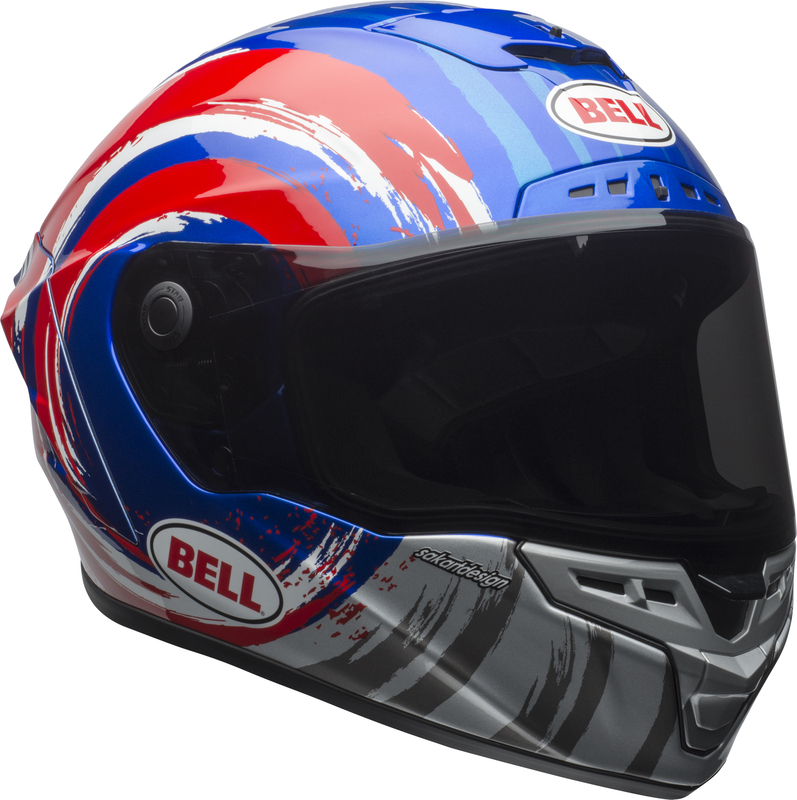 In 2014, Bell introduced FLEX, which features Bell’s exclusive “progressive layering” technology, composed of three different materials, each designed to protect against specific impact velocities. 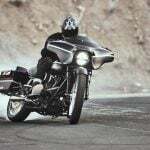 Combining these three materials at varying densities creates an unparalleled energy management system that protects against low, mid and high-speed impacts. MIPS, Multi-Directional Impact Protection System, is a technology that was first used by Bell in its bicycle helmets before being introduced to powersports helmets last fall. 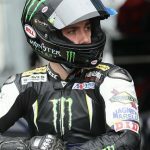 MIPS, which is designed to manage energy from rotational and angular impacts, uses a slip-plane system that moves inside the helmet, mimicking the brain’s own protection system. 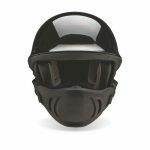 This system allows the head to slide independent of the helmet during the most critical milliseconds of impact, thus reducing the violence to the brain which significantly reduces the risk of a serious brain injury. The entire 2018 Seasonal Two line is now available at select retailers and online while supplies last. For more information on the helmets please visit www.bellhelmets.com.